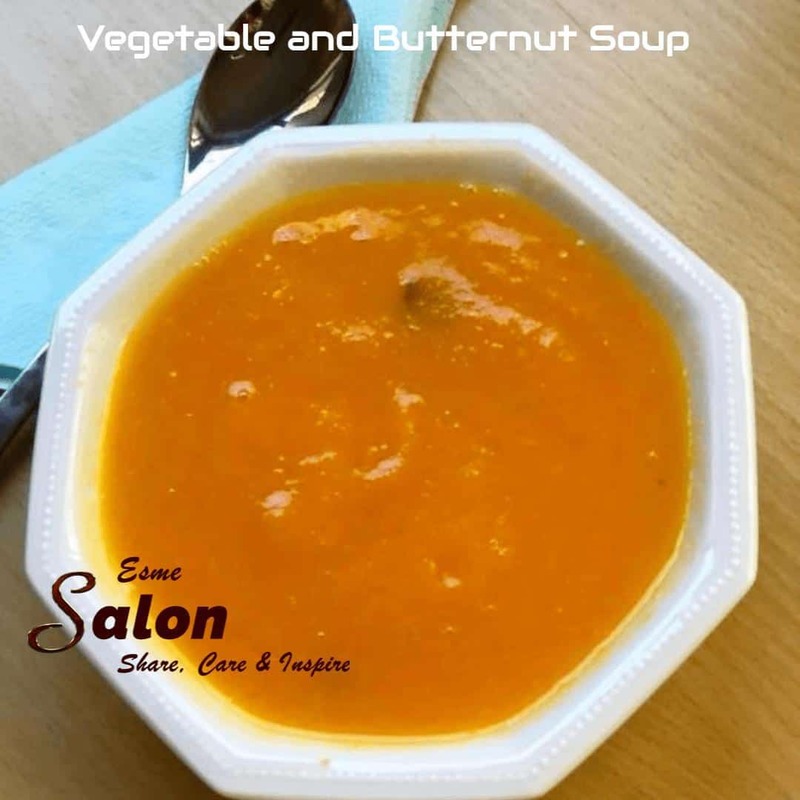 1 double packet (1kg) pre-cut vegetables (Chunky Vegetable pack)- this includes butternut/pumpkin, potato, leeks, onions, carrots, parsnips, and turnips. To make it more butternut like, I add 1kg butternut extra. Place into a big pot and either put about 2 vegetable cubes or I use vegetable powder, about 2 heaped tablespoons. Put as much as you think just to boil until veggies are soft. It can take up to 2 hours. Don’t cook on very high heat. I personally prefer my soup liquified so I put it all into the liquidizer. All liquid included. Let it cool completely and decant if need be as it freezes beautifully. We are only 2 so this gives at least 8 generous meals. Ooooh this sounds so yummy and perfect for those cold winter nights! I make a similar one quite often- will definitely try this one. Storms due here so soup would be great comfort. Cold and damp day here so this looks perfect. Coming up to soup season! !